The Executive Director of New York City’s Lesbian, Gay, Bisexual & Transgender Community Center on recharging after checking email and the book that changed her life. Glennda Testone: Kiss my girlfriend and cuddle my dog, Meatloaf. GT: Meditation, exercise and good conversation with people I love. GT: Comfortable with Uncertainty By Pema Chodren. Her words and wisdom sooth me. GT: Sadly, next to me. It’s my alarm, though I have considered moving it since reading your book. GT: I do it in the morning and then do something that recharges me; listen to a podcast, go to the gym, read a book. GT: Right after the election. I felt the weight of my own disappointment and my communities. I was scared, overwhelmed and deeply sad. I overcame it by regaining my power and agency to make change and improve this world, regardless of the obstacles. Glennda Testone is the Executive Director of New York City’s Lesbian, Gay, Bisexual & Transgender Community Center. 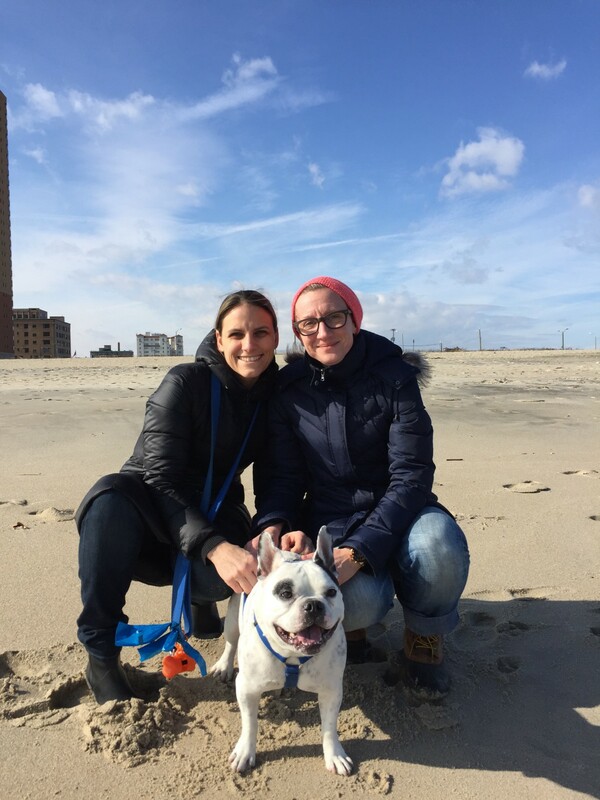 Since joining The Center, she has strengthened its programs for adults, youth and families, ensuring all LGBT New Yorkers have an opportunity to live happy, healthy lives. Over the course of her tenure, Testone helped launch a new Center brand and website, celebrated 30 years of service by the organization and completed a $9M capital building renovation to transform the LGBT community’s home on W 13 Street. Testone previously served as Vice President at The Women’s Media Center and Senior Director of Media Programs for the Gay &amp; Lesbian Alliance Against Defamation (GLAAD).